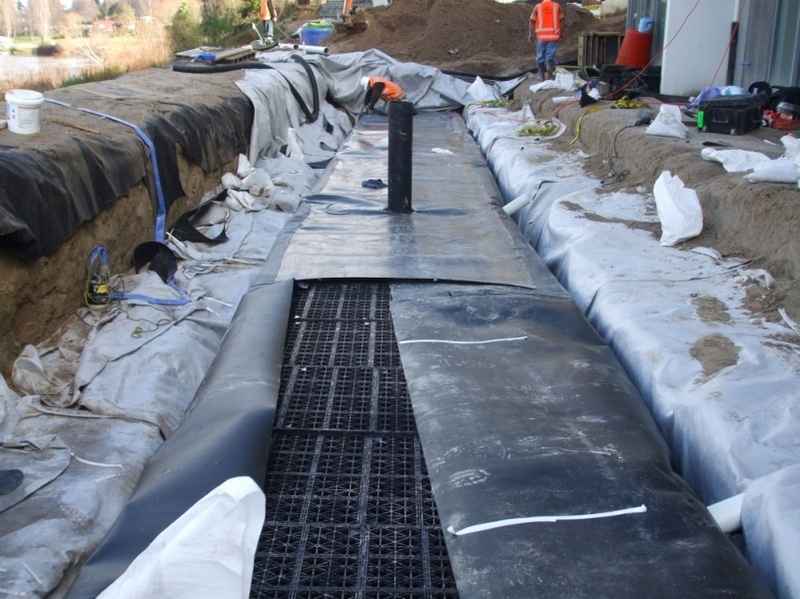 Aspect Environmental Lining Ltd supply and install Modular Stormwater systems creating a high strength underground water storage/infiltration tank. 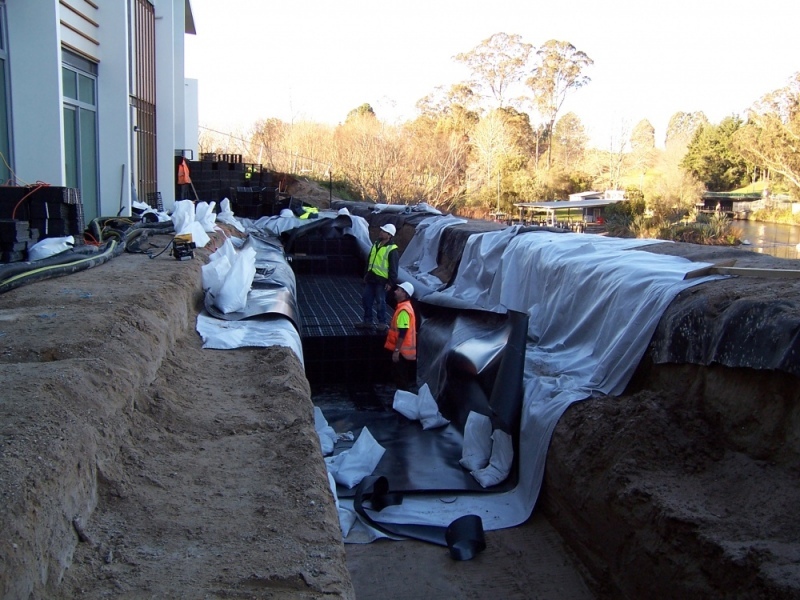 These can be prefabricated in the workshop for rapid site installation and fitting. 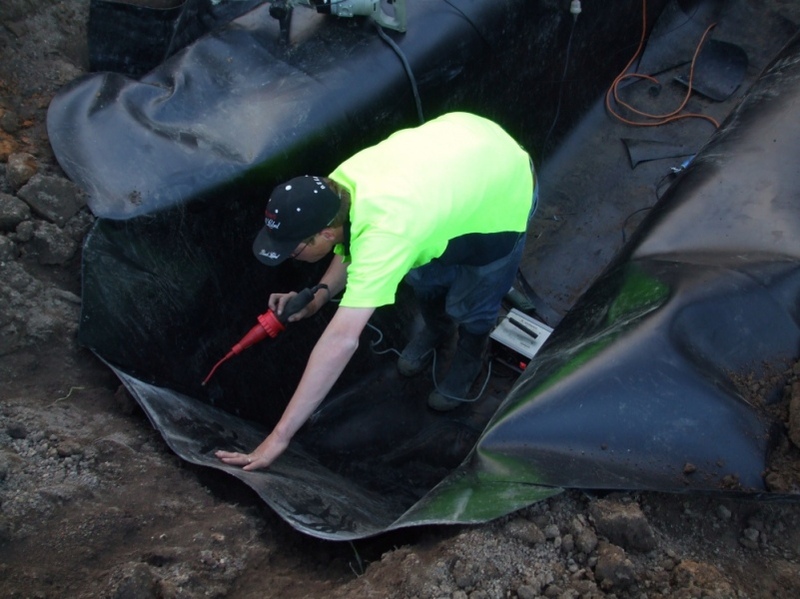 AEL Modular Stormwater Systems offer Architects, Developers and Engineers an efficient and cost effective alternative to conventional stormwater management.